In the American colonies, the Church of England accommodated itself to the plantation system by adapting itself to the ways of the plantation owners and slave traders. 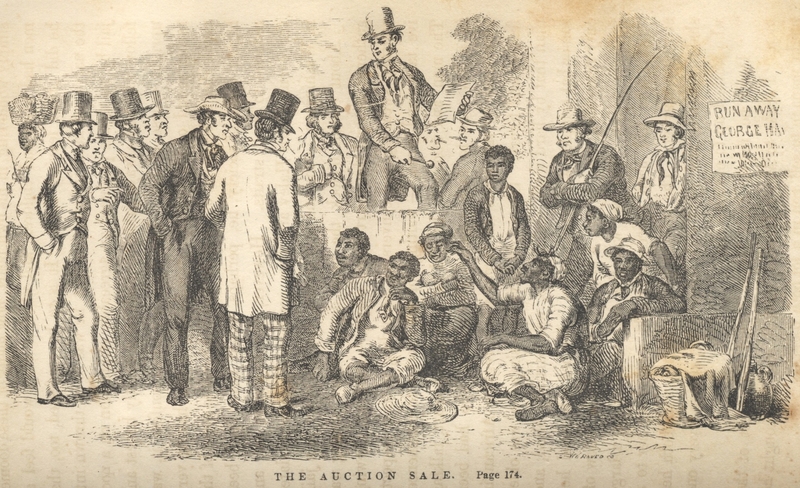 This began in 1619 when planters in Virginia and Maryland began to bring in slaves due to their “growing success by growing and exporting tobacco.”  To escape the ancient Christian prohibition on believers owning other believers most plantation owners refused to all their slaves to be baptized. However, to allow for some slaves to be baptized a law was passed in 1667 “declaring that baptism did not change a slave’s condition – another indication of the degree to which established religion was willing to bend to the interests of the powerful.”  It is interesting to note that this uniquely American Anglican idea that baptism did not change the nature of a person, was also used by the Nazis in regard to Jews who had converted to Christianity. Of course, to the Baptists who met at Augusta, “what was Caesar’s” was obviously the institution of slavery. The last denomination to officially split was the Presbyterians in 1861 who, “reflecting the division of the nation, the Southern presbyteries withdrew from the Presbyterian Church and founded their own denomination.”  The split in the Presbyterian Church had been obvious for years despite their outward unity. Princeton’s eminent Charles Hodge tried to be a peacemaker in the denomination warning of the dangers of disunion. He wrote, “If we are to be plunged into the horrors of civil war and servile insurrections, no tongue can tell how the cause of the Redeemer must suffer throughout our whole land.”  But like many conservatives of his time Hodge was misguided in thinking that moderates could prevail and that a sentimental attachment to the Union would prevent secession and war. Some Southern pastors and theologians were at the forefront of battling their northern counterparts for the theological high ground that defined just whose side God was on. James Henley Thornwell presented the conflict between northern evangelical abolitionists and southern evangelical defenders of slavery in Manichean terms, a battle between Christianity and Atheism, and he believed that abolitionists attacked religion itself. When I see the rabid politicians, preachers and pundits supporting the right of a public official to violate the civil liberties of others in the name of their interpretation of scripture, it is troubling. 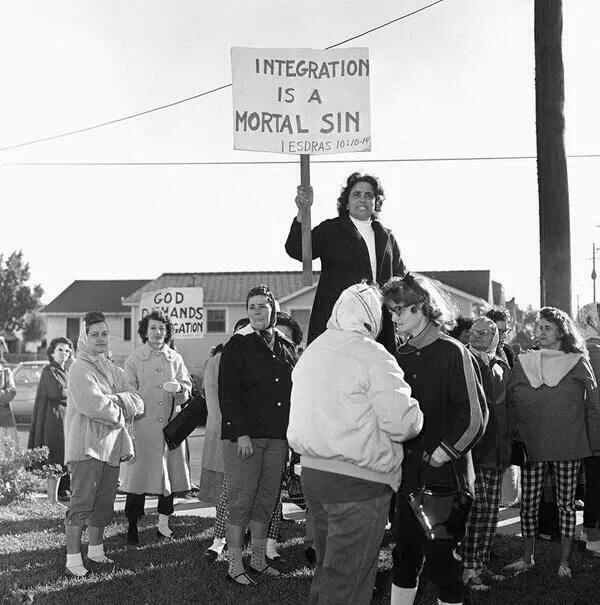 In this case they support Kim Davis, the Recalcitrant County Clerk of Rowan County Kentucky. Mrs. Davis violated the oaths of office that she took, defied the Governor of Kentucky, as well the rulings of multiple courts including the Supreme Court of the United States and was jailed on contempt of court charges. Sadly I see disturbing parallels in their arguments to the arguments of Christians in the North and the South before the Civil War regarding slavery, and the disenfranchisement of newly emancipated African Americans following the Civil War, during Reconstruction and during the Jim Crow era. The invective against Judge Bunning, a Republican who was appointed to the bench by George W. Bush, and all who support the law is reaching the level where frustrated supporters will resort to violence. It has happened before. In fact, one of the leaders, of the protest outside Judge Bunning’s home yesterday on charges of “violating the law of God” was the Reverend Flip Benham. Benham is no stranger to precipitating violence against those he deems violators of God’s law by stoking the fear and anger of his followers. In 2009 one of those followers, murdered a doctor who performed late term abortions in the man’s church. Likewise, Benham has stalked others and he has defended the murderer of others. If he can motivate people to kill abortion providers, why not gays and their supporters? Thus I have legitimate concerns for the safety of Judge Bunning and anyone who gets in the way of Benham and his followers. 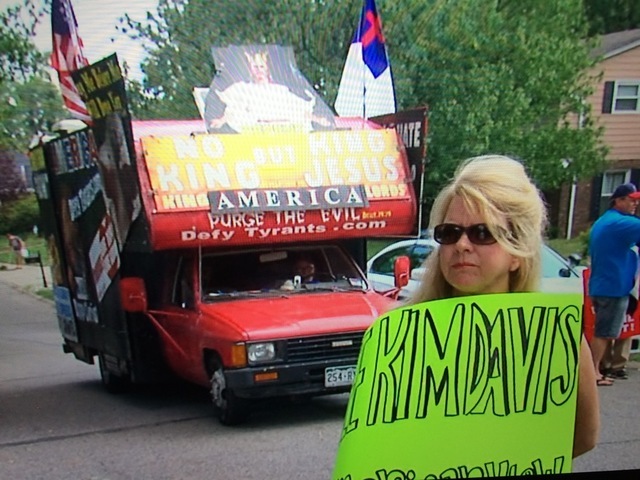 Mrs. Davis was released jail yesterday, and ordered her not to interfere with the issuing of gay marriage licenses. Judge Bunning released her because he was satisfied that her office is “fulfilling its obligation to issue marriage licenses to all legally eligible couples.” Her supporters will claim this as a victory, but it will not change the law, and I imagine that if she interferes with her subordinates, Judge Bunning says that she will end up back in jail. She and her lawyers and Mike Huckabee exited the jail to the cheers of their supporters. Their words and actions showed a arrogance and defiance of law that only American Christians of our era, as well as the ante-Bellum South, and the Reconstruction and Jim Crow eras seem capable. We will see what happens, I am not optimistic so long there is a dollar and political point to be gained. North’s words apply to everyone who stands against his interpretation of Christian Dominionism. These people are a scary bunch. Their right to discriminate against others based on their religious beliefs matters more than the Constitution, and matters more than bearing a true witness of God’s love to the world. This week I have been relating religion to civil rights through the lens of the slavery, abolition, and the ante-bellum United States and today I will continue that with another section of my Civil War and Gettysburg Staff Ride text. It comes from the same chapter as my past few posts dealing with the role of religion and ideology in the period and its effect on the antagonists before, during and after the war. It is a lens through which we can view other topics that divide us today including the continuing battle against racism, Women’s rights and Gay rights. The fact is that we cannot isolate these issues from the understanding that the defense of liberty for all safeguards liberty for all. Sadly, there are a substantial number of Christians in the United States who do not believe that and through the legislative process seek to limit, role back, or completely deny rights to groups that they despise, especially Gays, but also women, and racial and religious minorities. We cannot get around that fact. It is happening with new instances occurring almost every week, and much of these laws are being passed due to the “sincerely held religious beliefs” of Christians to deny other people’s rights based on their interpretation of Biblical texts. The words of the current politicians, preachers and pundits who fight to limit the rights of others is strikingly similar to those who defended slavery and attacked those who fought against it. This is not new, it has happened many times in our history, but the most notorious and injurious to American society was the defense of the institution of Slavery by American Christians, particularly those in the South. 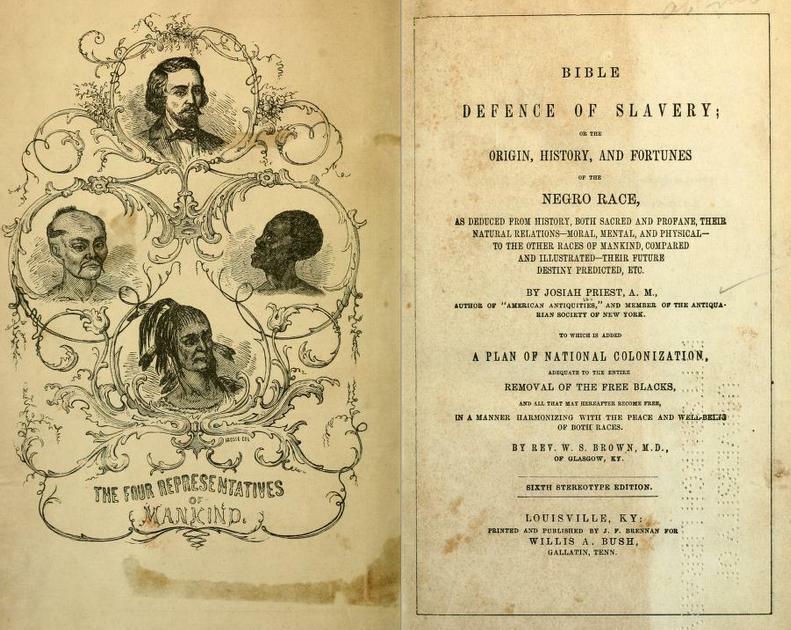 This article discusses that defense of slavery which arose in response to the tiny, but vocal number of Christians who helped lead the abolition movement. The last denomination to officially split was the Presbyterians in 1861 who, “reflecting the division of the nation, the Southern presbyteries withdrew from the Presbyterian Church and founded their own denomination.”  The split in the Presbyterian Church had been obvious for years despite their outward unity. Some Southern pastors and theologians were at the forefront of battling their northern counterparts for the theological high ground that defined just whose side God was on. 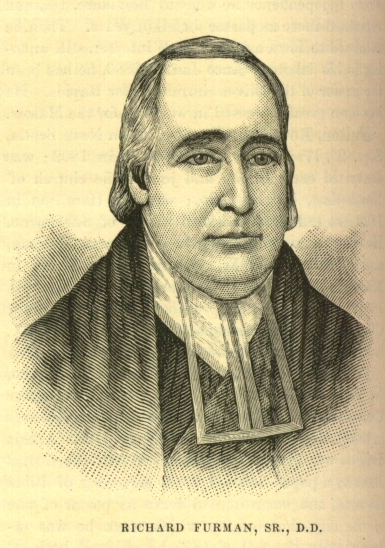 James Henley Thornwell presented the conflict between northern evangelical abolitionists and southern evangelical defenders of slavery in Manichean terms. He believed that abolitionists attacked religion itself.